Thomas' joint effort with Mono & Joel, released by Oliver Schories label 'der turnbeutel', and has been well-received, causing our expectations of this young musician living in Leipzig to grow. Justifiably so! 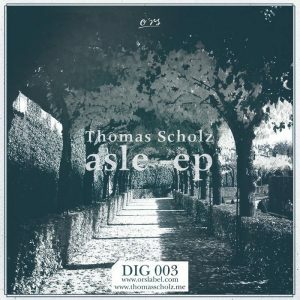 Thomas Scholz is currently working on releasing his first solo-EP. 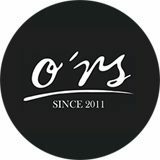 'asle-ep' is slated to appear under the label O*RS and includes distinctive original songs and fantastic remixes.